Due to continued overwhelming interest Westfield Sports Cars have decided to manufacture another batch of the iconic Westfield XI kits. ​Today we still offer the Eleven, small batches of 5 kits are produced to customer demand. The basis of the car remains unchanged, back to the 1950’s feel in performance, handling and looks. 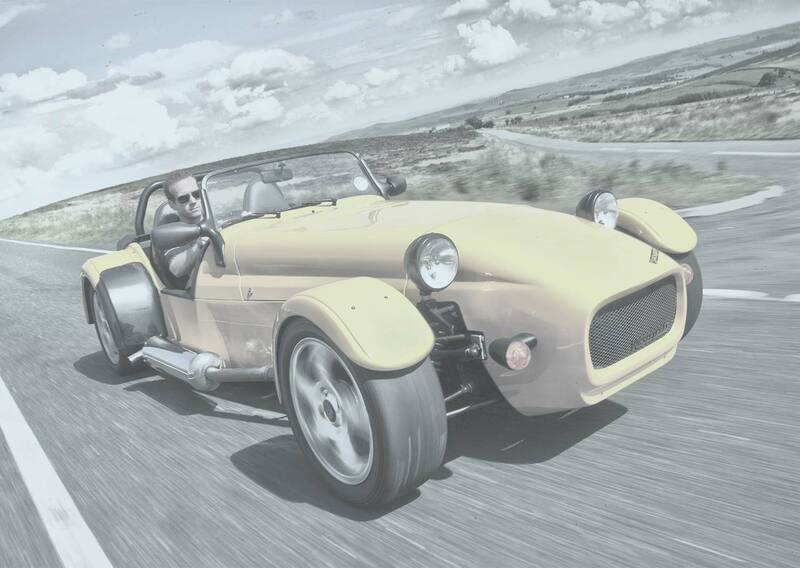 The current Westfield Eleven kit uses components from the 1275 A Series powered MG Midget or Austin Healey Sprite, along with a larger quantity of bespoke parts and panels handmade here at Westfield Sportscars. 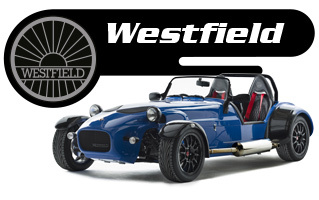 The Westfield Eleven kit is a complete kit of parts, we leave you to source a donor vehicle to complete the build. 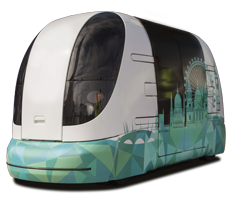 As with all our kits there is a host of optional extras available. 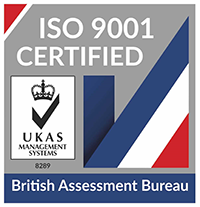 Contact us for further details and a full price list.